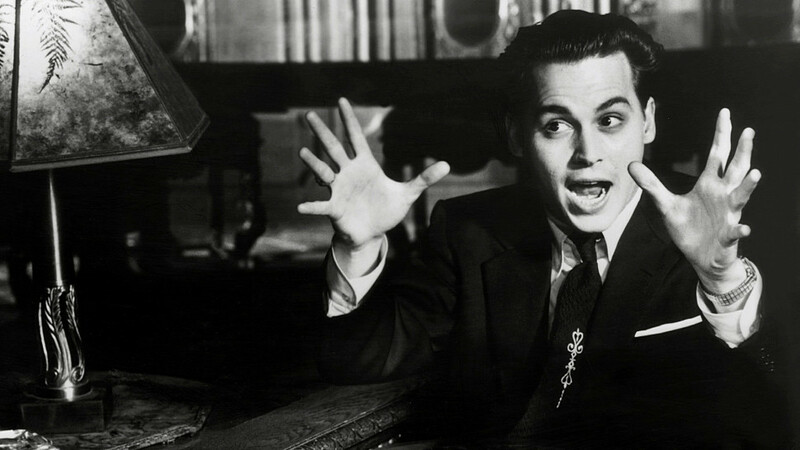 Ed Wood is a very good film about some very bad films, made by an inept but likeable and extremely enthusiastic director who worked in Hollywood in the 50s. 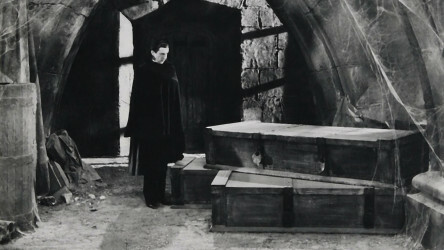 The hopeless filmmaker in question, Ed Wood, makes absolute stinkers - low-budget horror movies with titles like Grave Robbers From Outer Space, relying on the goodwill of his cast and crew to get the pictures finished. 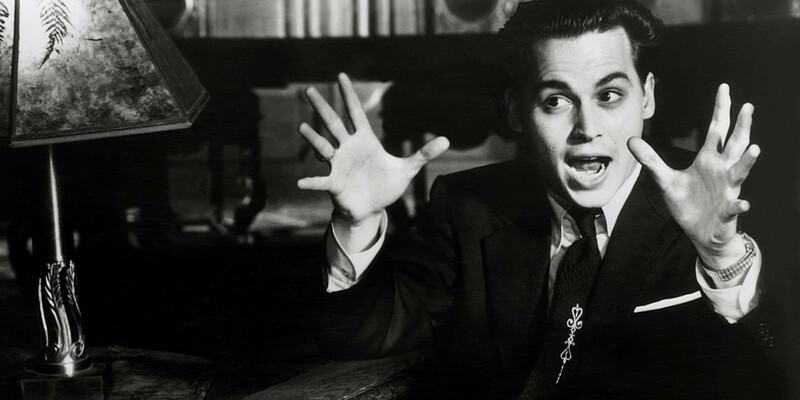 Despite this, some of his films have acquired cult classic status, and Ed Wood the movie glows with affection for the man and his work. 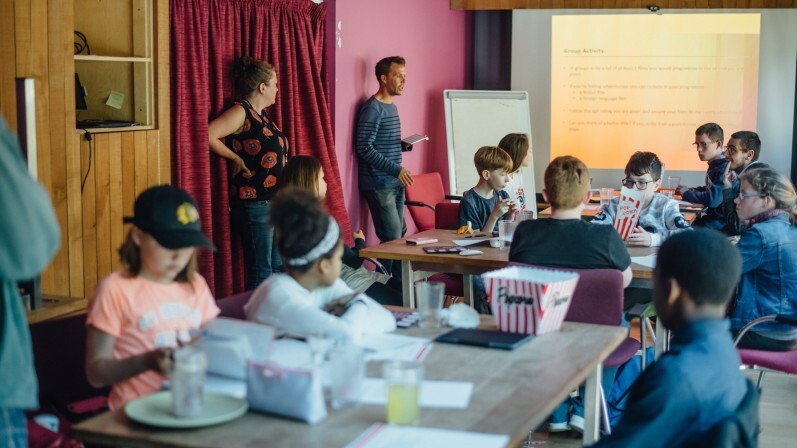 A film guide that looks at Big Eyes (2014), exploring its key topics and themes through informal discussion. 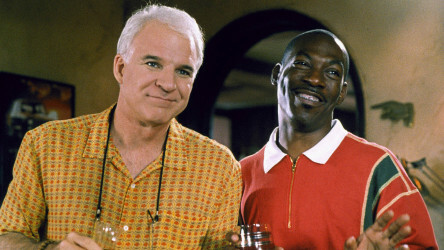 Bobby Bowfinger has been trying to break into moviemaking for years. He makes one last ditch attempt with an alien invasion movie called Chubby Rain. A selection of films which explore the world of the film industry itself, from gentle parodies to loving homages.